Today’s Nintendo news: latest episode of Nintendo Minute (BoxBoy! + BoxGirl! 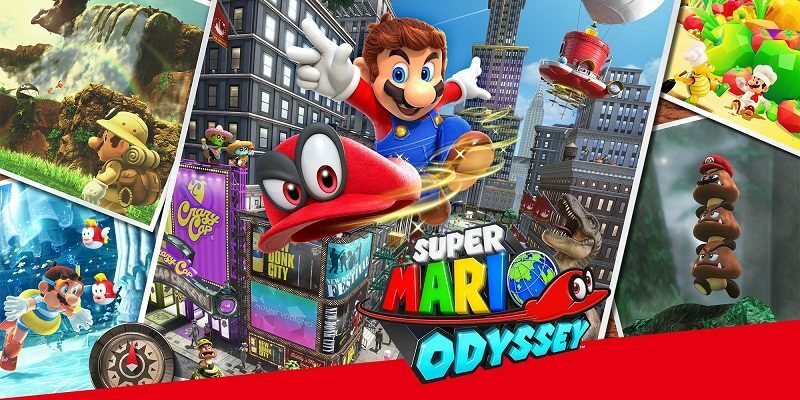 ), latest details and screenshot for VR content in Super Mario Odyssey, promo video for the Super Smash Bros. 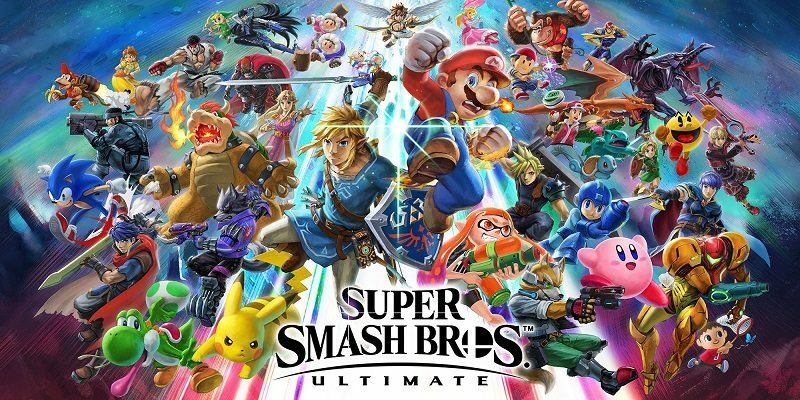 Ultimate European Smash Ball Team Cup 2019, and latest episode of the official Dragalia Lost webradio program! 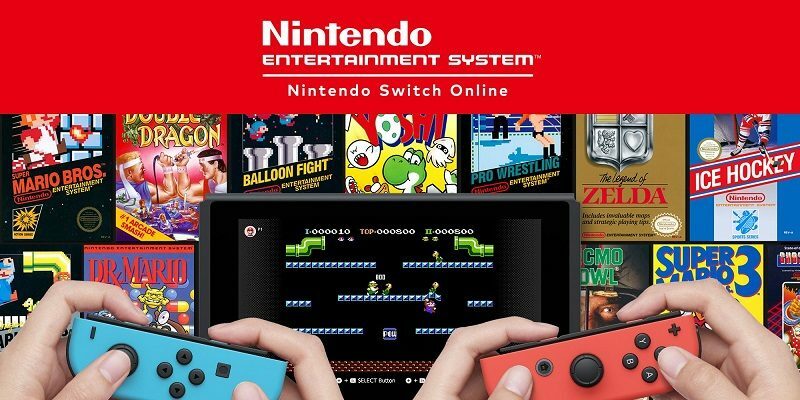 Nintendo news (April 18, Round 2): Nintendo Switch in China / BoxBoy! + BoxGirl! Today’s Nintendo news: Nintendo Switch seemingly headed to (mainland) China courtesy of Tencent, trailer and screenshots for BoxBoy! + BoxGirl!, and latest episode of the Nintendo Power Podcast! 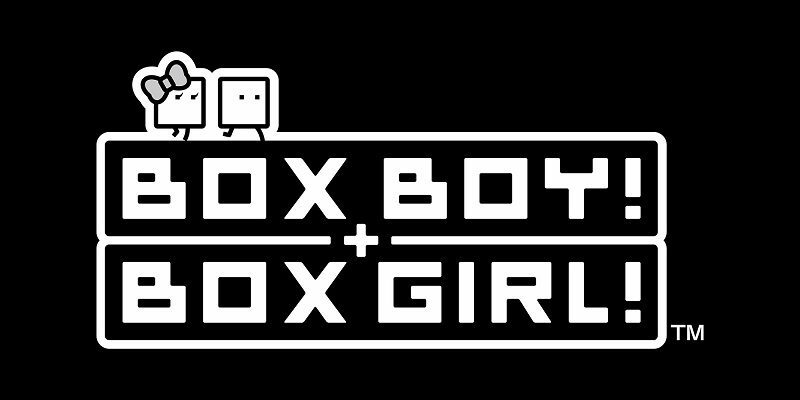 Today’s Nintendo eShop news: BoxBoy! + BoxGirl! 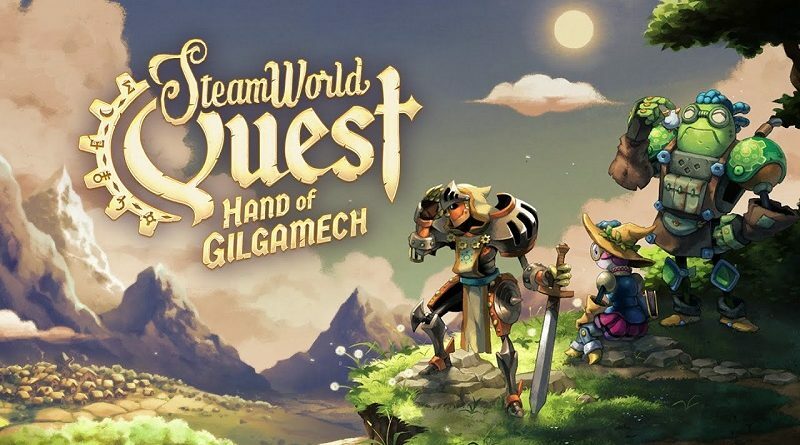 demo + pre-orders now live in North America and Japan, Picross S3 announced for the Nintendo Switch, footage + details + screenshots for Dark Devotion, Pig Eat Ball announced for the Nintendo Switch, pre-purchase details and screenshots for Venture Kid, release date for Risky Rescue, and soundtrack sample for Levelhead! 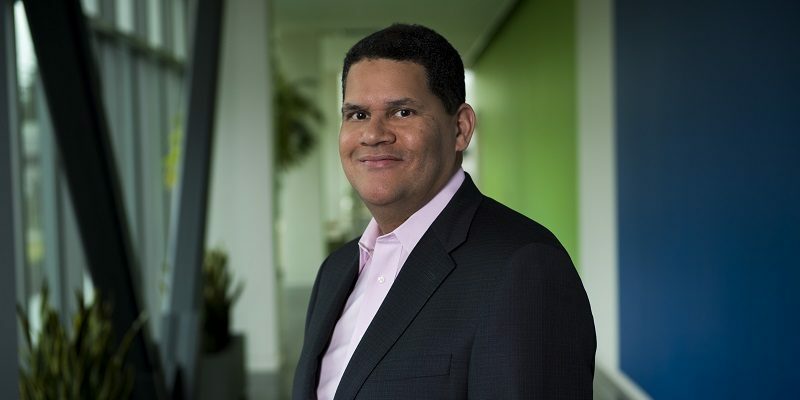 Today’s Nintendo news: Reggie Fils-Aimé now on Twitter, Splatoon 2 artbook getting an English release, more details about VR content in Super Mario Odyssey, more concept-art for Kirby Star Allies, Accolades Trailer for Yoshi’s Crafted World, and results of the latest Party Crash Bash event for ARMS! 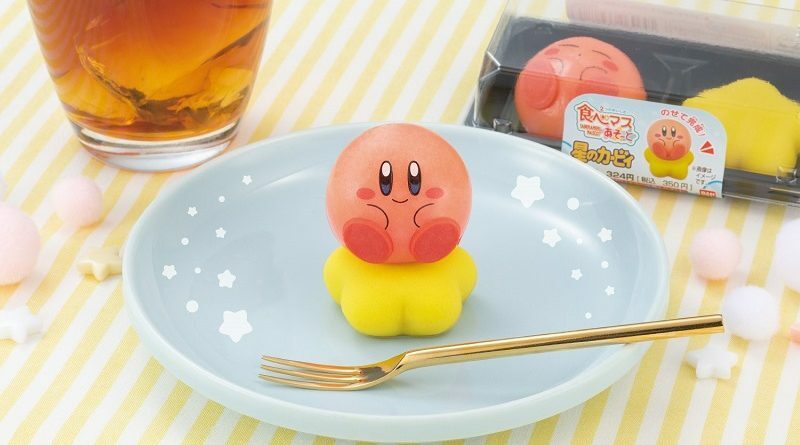 Today’s Nintendo news: another Creators Contest for Nintendo Labo in North America, latest episode of Nintendo Minute (SteamWorld Quest 2), and second set of Kirby Putitto figures! 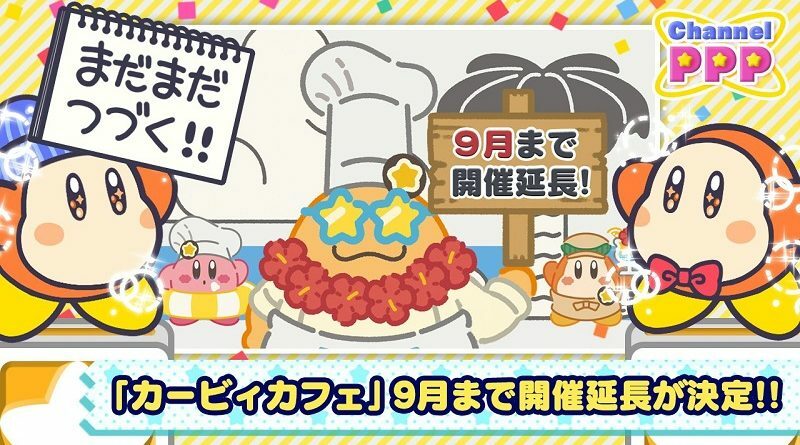 Today’s Kirby news: interview and video clip for Kirby Star Allies, interview for the Kirby series, and Summer re-opening for the Kirby Café! 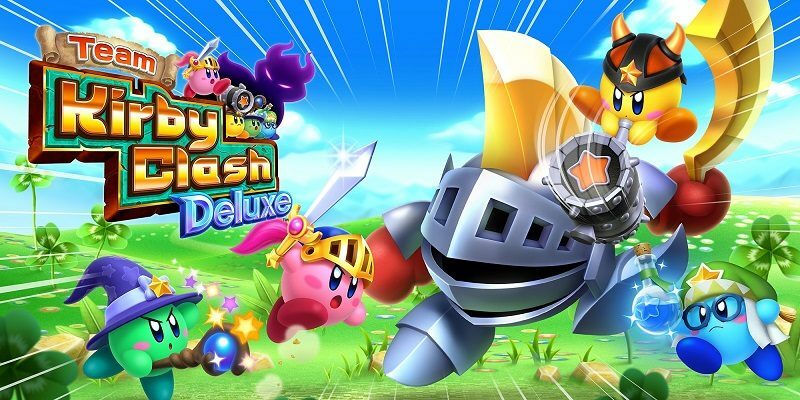 In this post, you will find the complete list of passwords for Team Kirby Clash Deluxe, a Free 2 Start game available on the Nintendo eShop of the Nintendo 3DS. 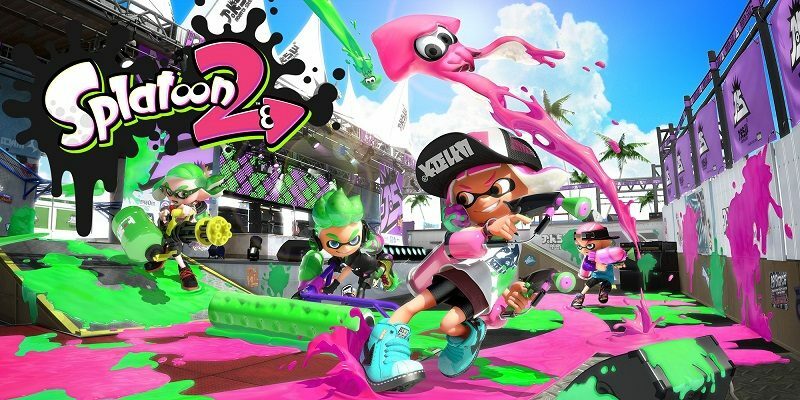 Today’s Nintendo news: latest episode of Nintendo Minute, exclusive CoroCoro Gear in Splatoon 2, some concept-art for Kirby Star Allies (+ Kirby lamps), and latest set of acrylic mini-figures for Fire Emblem Heroes!